In the world of hospitality, reputation is key. When people are choosing a new restaurant to head to, the move now is to look online. But if a restaurant doesn’t have glowing reviews on sites like Yelp or Google, or even social media platforms, it can deter new customers from coming in. Restaurant owners have the opportunity to build a strong reputation online and via word of mouth. This can lead to a strong regular customer base while also opening the door to potential new customers coming in. 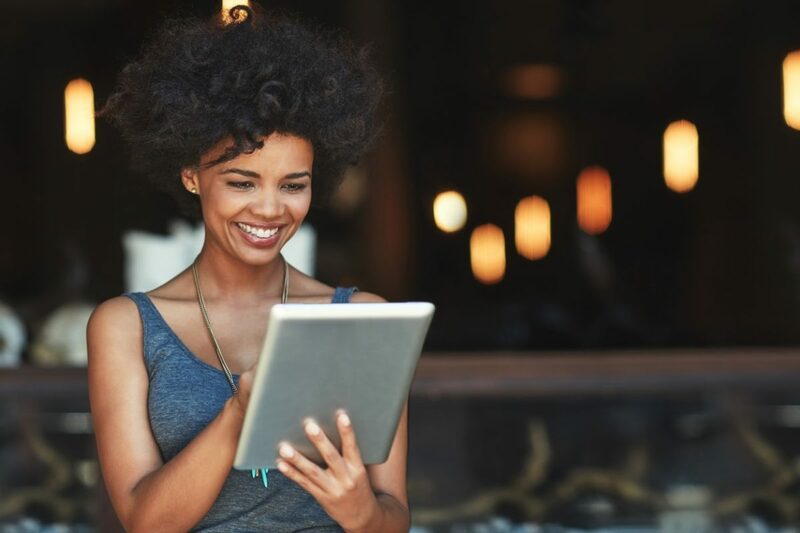 According to data, 86 percent of people go online to read reviews of local businesses, and 57 percent of people will only go to a new business if it has four or more stars. Reputation is paramount for a restaurant, so it’s important to know how to improve it. It’s okay to ask your customers to leave you a review if they’ve enjoyed themselves. This can be achieved through a number of different options, such as posting review site stickers on windows and doors, offering a discount for their next meal if they go online and leave a positive review, and signing customers up for email notifications. Restaurants should train employees to ask their customers for positive reviews. Don’t be overly pushy, but still implore customers to leave reviews following a great experience. This can also help to garner feedback of any kind, which can then turn into teachable moments for the staff. Positive reviews can be leveraged for online marketing purposes. Restaurants can create review pages on their website that feature quotes and links that go out to major review sites. Positive reviews can also be featured on social media platforms, such as Facebook and Instagram, and highlight a customer of the week or customer review of certain dishes and specials. It will help to get customers more involved and create an active online community that’s focused on branding and boosting reputation. While a positive reputation and reviews provide a boost of confidence, it’s also important to take negative feedback into account. It’s always best to respond to a negative review or even a positive review with a couple negative notes in a timely manner. Managers should feel encouraged to explain themselves and get a better understanding as to what can be done to fix the situation. Putting just as much effort into tending to negative reviews will only help to show accountability and offer up opportunities to learn from mistakes. Social media used to just be for people wanting to connect with former high school classmates. Lately it has turned into free marketing and data research for companies, such as restaurants, looking to attract new customers, retain current ones, and get creative in connecting with people. Restaurants can hop on Twitter to post scheduled information and news like specials, menu items and events. This can also be expanded on Facebook and Instagram, which can also be used to garner feedback from customers. Also, location-based social media site Foursquare is a great way to see what people are saying when they check in to a restaurant, which can then open up a dialogue with customers on their concerns or feedback. Food establishments of all kinds can benefit from positive reviews and feedback, or can be devastated by negative reviews on the other hand. If there are concerns by customers in relation to food safety and liability risks inside a restaurant, legal action can indeed be pursued. That’s why it’s important for restaurants to get out ahead of these issues with liability coverage, such as restaurant insurance. Restaurant insurance options can help to provide the right financial safeguard when going through a litigation process, as well as protect reputation. Having restaurant insurance is a great way to operate with piece of mind if someone’s negative review goes beyond online feedback and into an allegation.